It used to be that movie stars made movies and TV stars made TV shows. But those days are past, as some of the juiciest roles in entertainment are cropping up on TV. In fact, in 2014 Emmy presenter Jimmy Kimmel did a hilarious bit on the big names that have made the crossover. 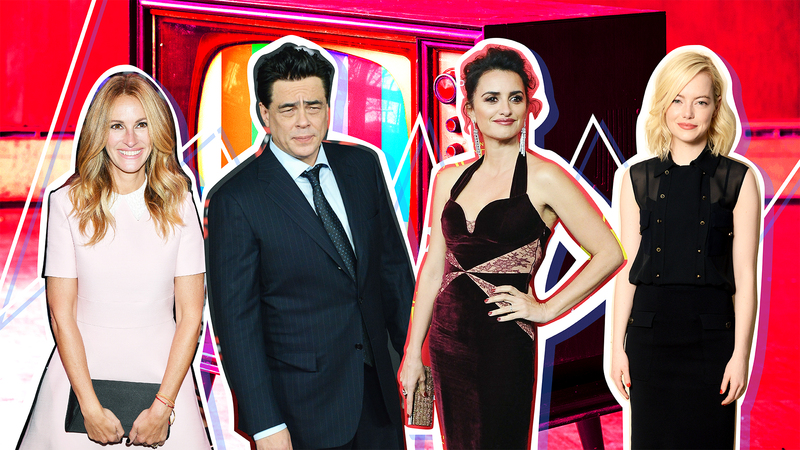 Some of the best roles for actors right now are still being created in TV's writers' rooms, bringing big-name talents right into our living room every week. Maybe the pay is right, maybe they like the opportunity to film closer to home, maybe it's something else, but we the fans are undoubtedly the winners here. Scroll or click through for a representative list from the past and who we can look forward to in 2018. Note how many roles are on HBO, a channel known for risk-taking. Could that mean even more channels will start producing the same quality soon? Image: Jared Siskin/Patrick McMullan via Getty Images. Deadline confirmed on Oct. 30 that Naomi Watts had been cast as the lead actor in the still-untitled Game of Thrones prequel series on HBO. Little about Watts' character (or the rest of the characters and plot) is known, except that her role is being teased as "a charismatic socialite hiding a dark secret." 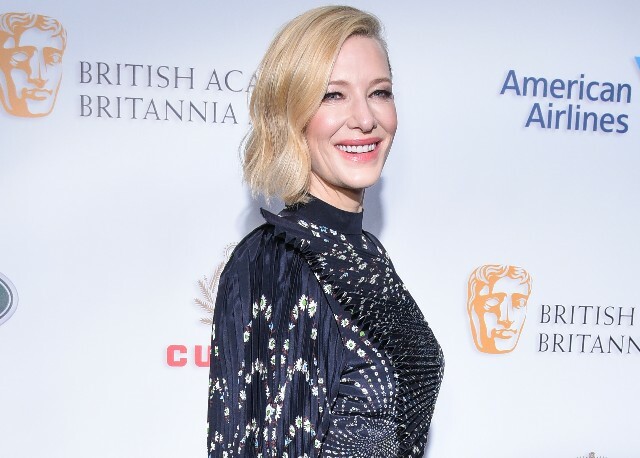 In October, Variety announced that Blanchett would portray real-life conservative figure Phyllis Schlafly, who worked oppose the Equal Rights Amendment in the 1970s, in the upcoming FX drama Mrs. America. According to the outlet, the series "would explore the rise of feminism and the push for the Equal Rights Amendment through the eyes of both Schlafly, who led the backlash to the work of second-wave feminists including Gloria Steinem, Betty Friedan, Shirley Chisholm, Bella Abzug, and Jill Ruckelshaus. The show promises to look at how the tension over the female empowerment movement helped change the political and cultural landscape." Image: Dave J Hogan/Getty Images. In late October, E! 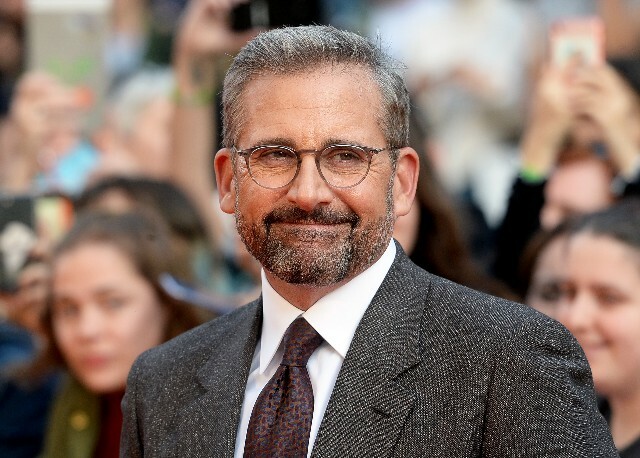 News reported that Steve Carell would be returning to TV after years of focusing on film to costar in the upcoming, untitled Apple series about morning news, also starring Reese Witherspoon and Jennifer Aniston. E! notes that Carell is set to play "Mitch Kessler, a morning show anchor who is struggling to maintain relevance in the changing media landscape." In October, The Hollywood Reporter wrote that Blake Lively was in talks with Amazon to create a new fashion-focused scripted series. It's still unknown how large a role Lively will play in the developing series, but chances are she could at least act in the show and may possibly have a behind-the-scenes role as well. 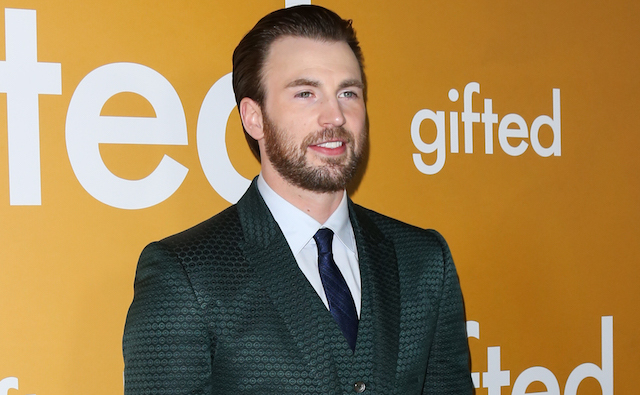 Deadline reported in October that after years in the Marvel Cinematic Universe, Chris Evans would tackle his first television role in years in the upcoming Apple TV series Defending Jacob. According to the report, the series "is based on the 2012 best-selling novel of the same name by William Landay" and "tells the story of a father whose 14-year-old son is accused of murder." 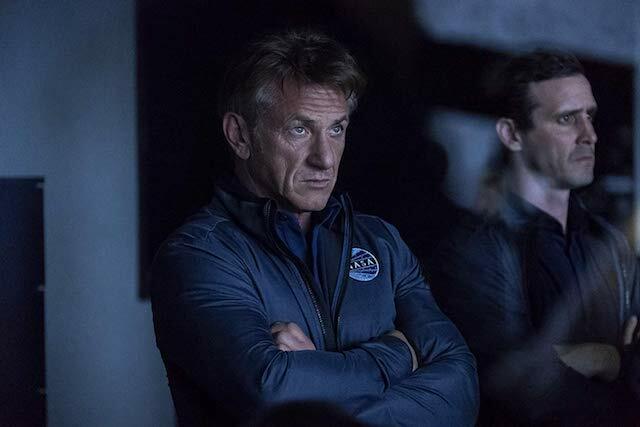 On August 28, Hulu released the first trailer for The First, an original drama starring Sean Penn as Tom Hagerty, an astronaut working with a team to successfully get a team of fellow astronauts to Mars. As Entertainment Tonight notes, The First marks Penn's first major TV role in a long, venerable career. Per IMDb, previous to The First Penn has had minor roles in shows like Family Guy, Two and a Half Men and Friends. Image: Jamie McCarthy/Getty Images for Veuve Clicquot. Rabbani and Solimene Photography/Getty Images. In July, The Hollywood Reporter reported that Michelle Williams, Lin-Manuel Miranda and Sam Rockwell would all be starring the upcoming FX series Fosse/Verdon, based on the autobiography Fosse about choreographer Bob Fosse's life. Comprised of eight episodes, the limited series will tell "the story of the romantic and creative partnership between Bob Fosse (Rockwell) and Gwen Verdon (Williams)." Via a press release from FX (by way of Refinery29), it was announced on July 11 that Diane Lane would be one of the stars (along with Barry Keoghan, Lashana Lynch and Imogen Poots) of the upcoming comic book-to-television series Y: The Last Man. 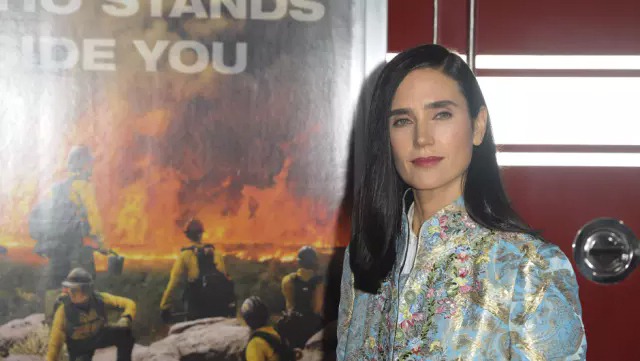 The series is set in a post-apocalyptic world where Yorick (the titular "Y") is literally the last man on Earth in a world where women reign supreme. Lane is no stranger to television, but its the first in a fresh string of TV appearances she has lined up since we saw her in HBO's 2011 made-for-TV movie Cinema Verité. In addition to Y, Lane's IMDb lists two other upcoming TV roles on the limited series The Romanoffs as well as Netflix's House of Cards. On July 11, The Hollywood Reporter announced that Christina Applegate had signed on for Will Ferrell and Adam McKay's new series, Dead to Me. According to the show's IMDb page, the series will follow "a powerful friendship that blossoms between a tightly wound widow (Applegate) and a free spirit with a shocking secret." THR notes Applegate's character, Jen, is a "poised and put-together woman with a dark sense of humor and an anger problem that she doesn't necessarily want to deal with. She's been struggling to keep it together in the months since her husband was killed in a hit-and-run accident." Per Applegate's IMDb, this is the first time she's been on TV since a guest role on 2015's The Grinder and the first time she's been a series regular since 2011's Up All Night. Image: Elisabetta A. Villa/Getty Images, Wesley Mann/FOX News via Getty Images. 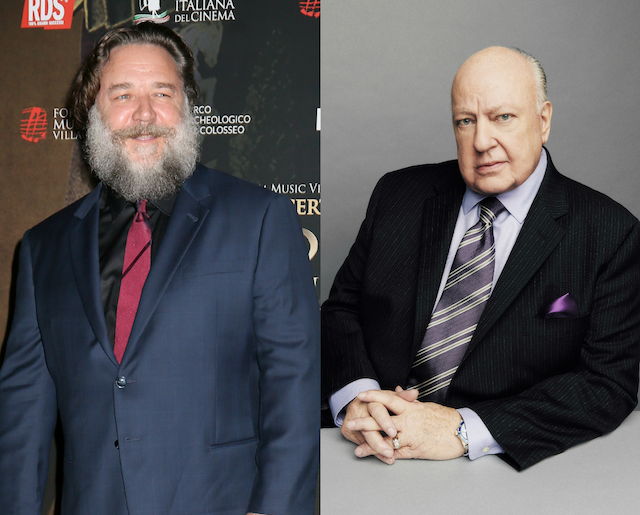 On June 25, it was announced that Russell Crowe would be playing a fictional version of former Fox News founder Roger Ailes for a Showtime limited series about Ailes' rise and fall through the television food chain. According to the L.A. Times, the series will be adapted from the extensive reporting by Gabriel Sherman, as compiled into the book The Loudest Voice in the Room. The series will have eight episodes and will "be told through multiple points of view and focusing primarily on the past decade, with flashbacks to previous events in Ailes life, including his meeting with Richard Nixon on The Mike Douglas Show as well as the allegations of sexual harassment that ultimately served as his Fox News downfall. 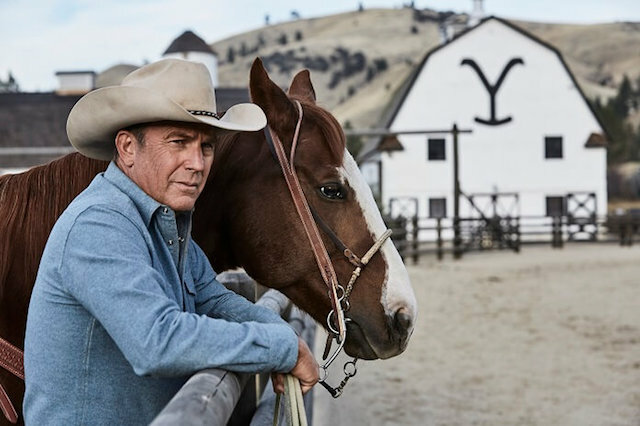 Kevin Costner is making a major leap back into television with his Paramount Network drama, Yellowstone. Co-starring Dave Annable and Luke Grimes, the series follows the saga of one Montana ranching family — whose patriarch is played by Costner — as they defend their land from those who would seek to take it. Costner's last big TV role was in 2012, when he played "Devil" Anse Hatfield in the mini-series Hatfields & McCoys. 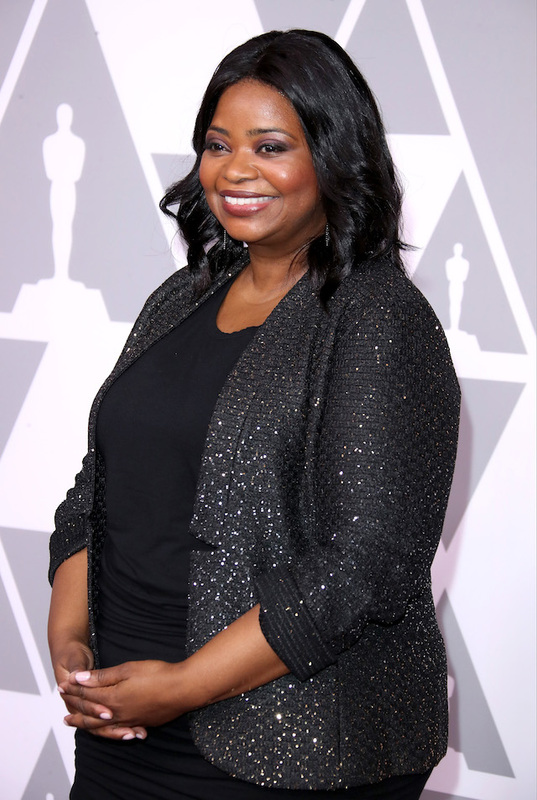 Octavia Spencer has nabbed her Oscar, so now, it's time for her to conquer television. In May, the upcoming TV show Are You Sleeping? was officially greenlit to air on Apple, one of the few pieces of original programming slated to air on the technology giant's streaming platform. The show, which will star Spencer, is described by Variety thus: "The drama will examine the nation’s long-held obsession with true-crime stories and the recent boom in podcasts dedicated to probing unsolved and disputed cases. […] Are You Sleeping? is based on the novel of the same name by Kathleen Barber, which questions the consequences when crime-solving plays out on a public stage." Cumberbatch is no stranger to television. American audiences embraced Cumberbatch when Sherlock, the modern-day adaptation of Arthur Conan Doyle's classic mysteries about the adventures of Sherlock Holmes, aired in 2010 (the series ran, intermittently, until 2017). Now, Cumberbatch is returning to TV in May 2018 thanks to Showtime picking up his limited series Patrick Melrose. 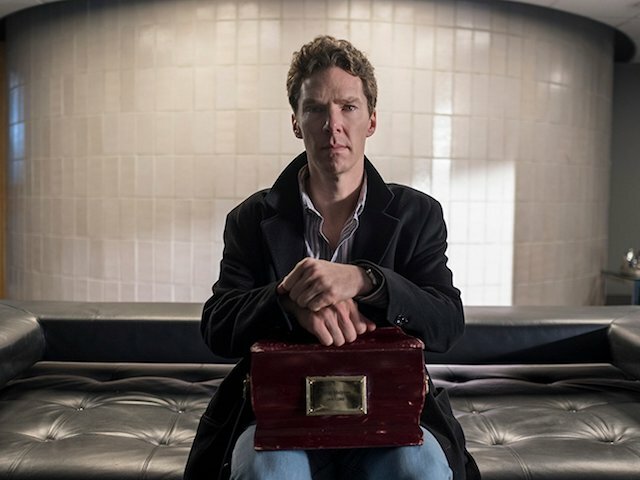 The series, adapted from novels of the same name by Edward St. Aubyn, follows privileged Patrick Melrose as he grapples with a traumatic childhood and family life, through his adult life wherein he deals with various substance abuse issues and finally tracks his recovery when he returns home to Britain. Elizabeth Olsen is headed to Facebook to star in a new female-driven dramedy created and written by Kit Steinkellner (Z: The Beginning of Everything). Details are being kept under wraps, but the Avengers and Ingrid Goes West actress will film 10 episodes to launch the series. Garner's return to TV was announced in early February when The Hollywood Reporter released word that she would be starring in a new HBO comedy from Girls creators Lena Dunham and Jenni Konner. The new show, titled Camping, will be a limited series described by THR thus: "The series kicks off on Walt's (uncast) 45th birthday, which was supposed to be a delightful weekend back to nature, at least according to his obsessively organized and aggressively controlling wife Kathryn. But when the camping trip gathers Kathryn’s meek sister, holier than thou ex-best friend and a free-spirited Tagalong in one place, it becomes a weekend of tested marriages and woman on woman crime that won’t soon be forgotten. Plus, bears." Count us in. Girls Trip star Tiffany Haddish is set to star opposite Tracy Morgan in TBS’ The Last OG this April and recently signed a 2 year first-look deal with HBO, giving them dibs to any ideas she develops with her production company She Ready. 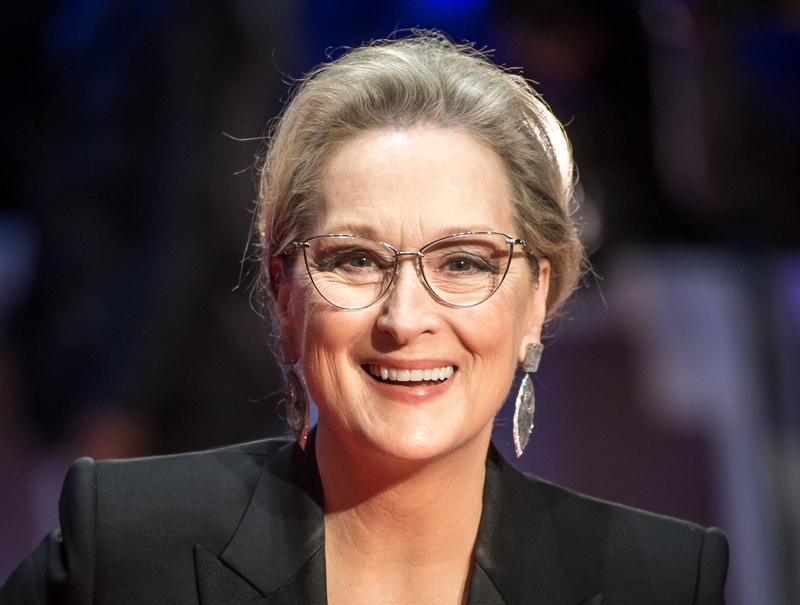 In late January 2018, it was announced that Oscar winner Meryl Streep would be joining the heavily-awarded HBO hit show Big Little Lies. It was confirmed by Deadline that she would join the all-star cast — which includes Reese Witherspoon, Nicole Kidman and Laura Dern — as Perry mother, who comes to Monterey after the death of her son. We can't wait to see how this turns out. 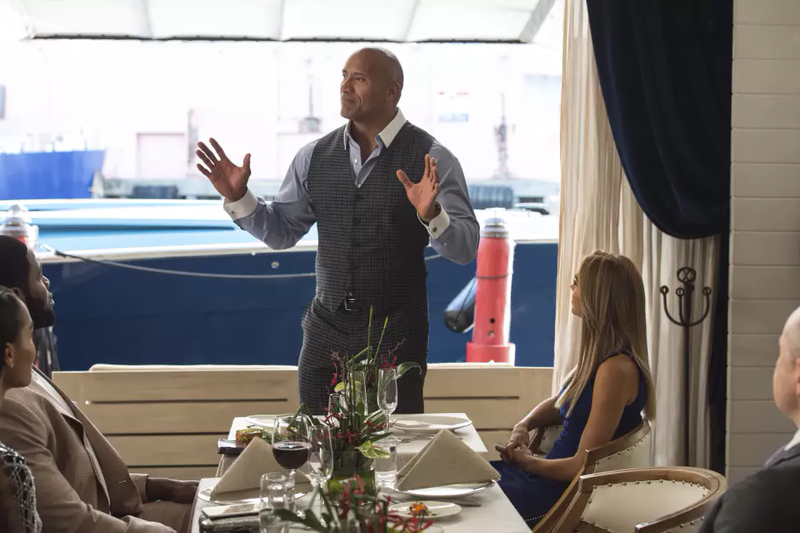 Johnson has a slew of projects in pre-production, including a Big Trouble in Little China remake and Suicide Squad 2, but the Jumanji 2 actor has most recently been gracing the TV world with his portrayal as pro football player turned financial manager Spencer Strasmore in HBO’s Ballers. 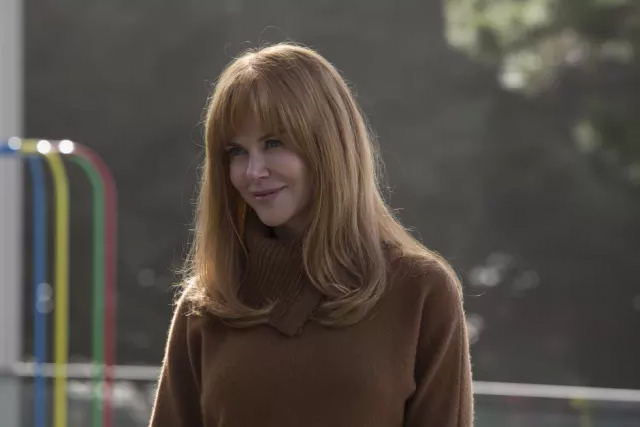 HBO’s Big Little Lies brought together some of the most compelling actresses to tell the story of moms run amok in small-town California. Kidman won the Emmy for Outstanding Lead Actress in a Limited Series for her portrayal of a conflicted battered wife. The entire cast, including Shailene Woodley, Alexander Skarsgård and Laura Dern, also won big at the Golden Globe awards. Writer Noah Hawley (Legion) and producers Joel and Ethan Coen went big when casting their dark comedy Fargo. The award-winning FX series has drawn stars like Kirsten Dunst, Billy Bob Thornton and David Thewlis. For Season 3, McGregor did double duty, starring as brothers Emmit and Ray Stussy. 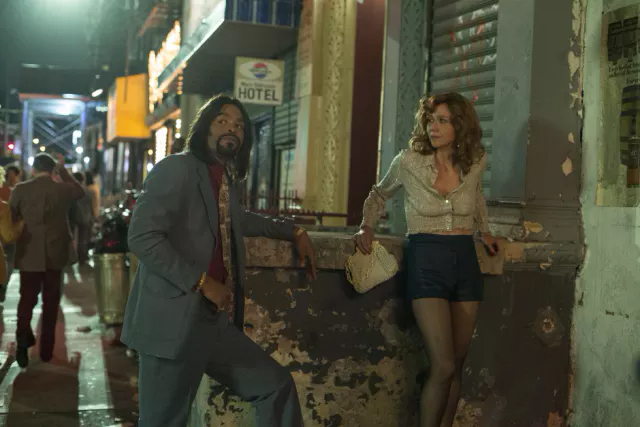 Gyllenhaal's success playing the role of a headstrong, liberated prostitute on HBO’s The Deuce is no surprise. She’s taken on similarly complex characters in films like Secretary and Sherrybaby. Her work on Deuce earned her a Golden Globe nomination for Best Actress in a Drama. 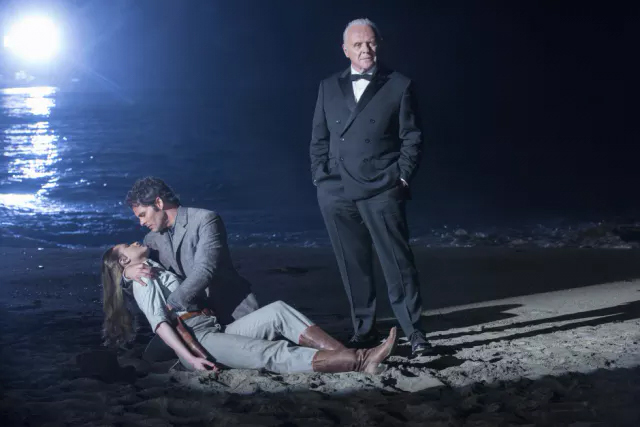 A scene doesn’t go by in HBO’s Westworld without seeing a host of respected film actors, but Hopkins is arguably the series’ biggest catch. Working alongside talent like James Marsden, Thandie Newton and Ed Harris, Hopkins plays the aging creator of the troubled theme park, intent on keeping control of his own little world. Except for bit parts on two shows, Fonda has eschewed TV for her long and storied career. It took the role of an aging woman dealing with rejection on Netflix’s Grace and Frankie to get her to make the leap. Co-created by Marta Kaufmann (Friends) and Howard Morris (Home Improvement), the show was just renewed for a fourth season. Image: Steve Zak Photography/Getty Images. Watts' choice to star in David Lynch’s Showtime revival of Twin Peaks brought her back to TV for the first time since 1998’s Sleepwalkers. In the meantime, she’s been a regular on the award shows for her work in films like 21 Grams, The Impossible and Birdman. 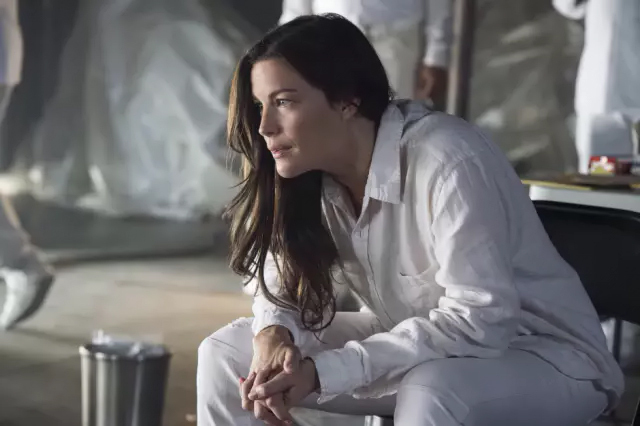 Tyler’s role as Meg Abbott on HBO’s The Leftovers is her first foray into TV. The show, which just ended its three-season run, also stars Christopher Eccleston, Justin Theroux and Ann Dowd and is considered by critics to be one of the best on TV. 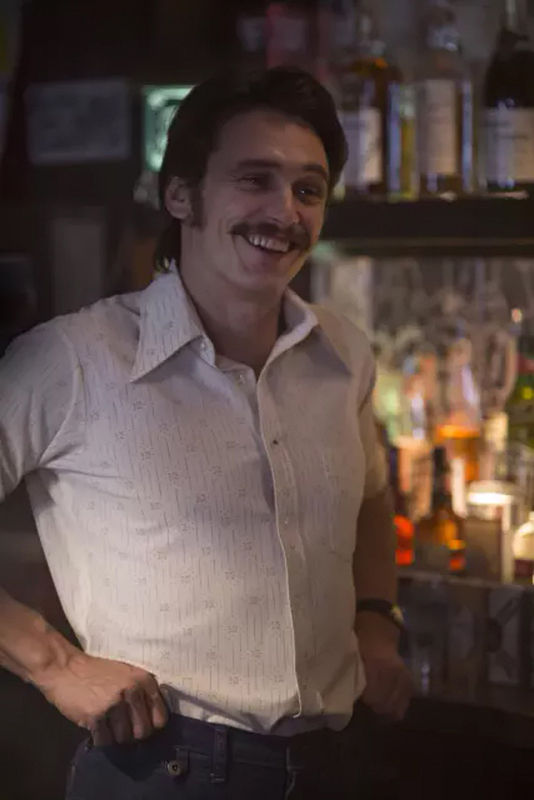 In 2017, The Deuce had Franco playing double as a set of twins. 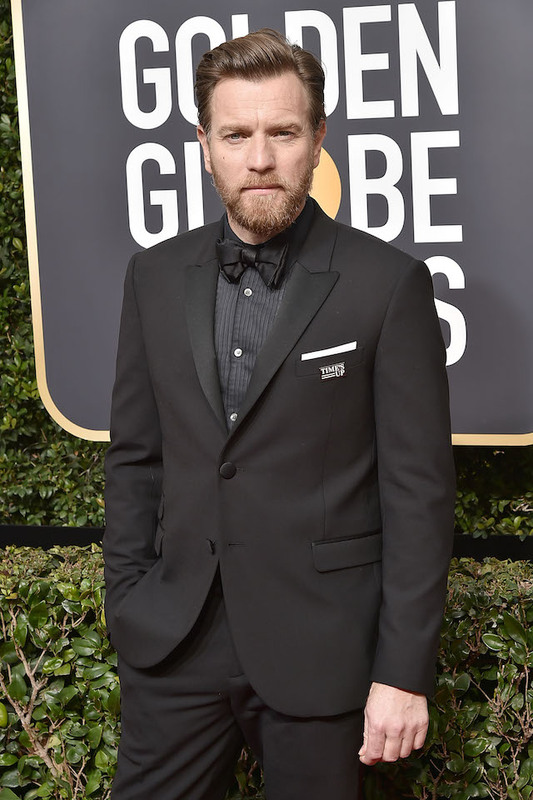 This year he’ll join The Ballad of Buster Scruggs, a Coen Brothers anthology series for Netflix about the Old West. 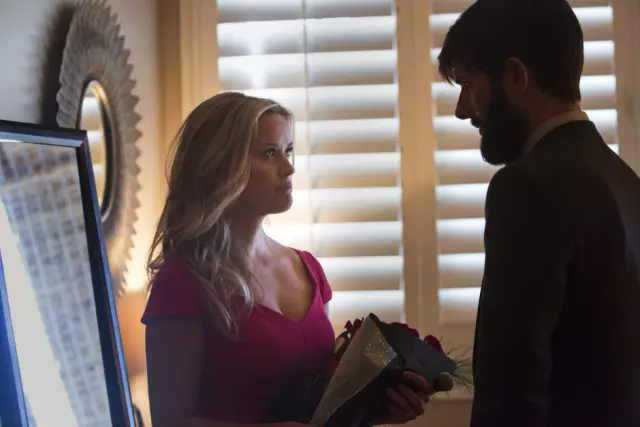 In an effort to create great roles for women, Witherspoon and co-producer Nicole Kidman brought Big Little Lies to TV. This year Witherspoon will join Apple (yes, that Apple) as they produce one of their first shows for TV audiences. Top of the Morning: Inside the Cutthroat World of Morning TV is based on the book of the same name. Jennifer Aniston will costar, and both actresses will serve as executive producers. HBO’s Sharp Objects is based on the debut novel by book-club darling Gillian Flynn and follows Adams as a journalist returning to her hometown to cover a murder. Marti Noxon (UnReal) is the showrunner, and Chris Messina (The Mindy Project) and Henry Czerny (Quantico) also costar. Watership Down from Netflix and BBC One will bring Richard Adams' award-winning classic to the screen in animated form. A four-part miniseries will follow the tale of rabbits searching for a safe home. John Boyega (Star Wars: The Last Jedi), Gemma Arterton (The Girl With All the Gifts) and Nicholas Hoult (Mad Max: Fury Road) also star. Today Will Be Different on HBO is based on Maria Semple’s novel of the same name. The show will span the course of one day, when Eleanor Flood wakes up determined to have the best day ever but must abandon the plan when her future is threatened. 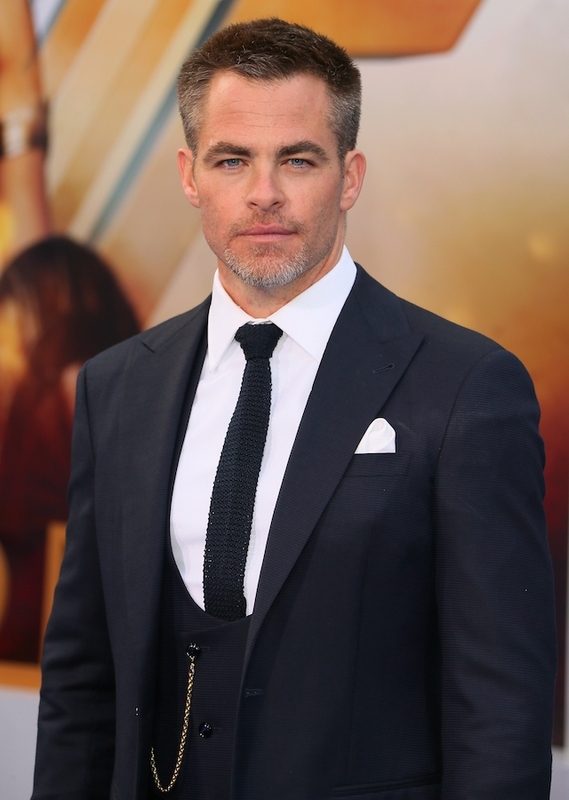 Too Old to Die Young will delve into the dark side of Los Angeles with Teller cast as an LAPD officer. The series from Amazon Studios, co-created by Nicolas Winding Refn (Drive) and Ed Brubaker (Westworld), explores the existential journeys of contract killers. 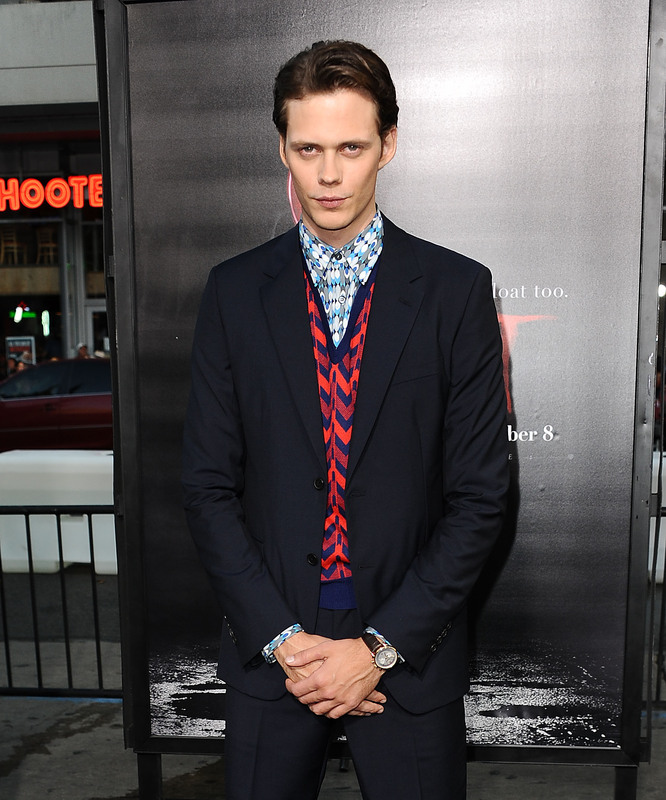 Hulu’s original series Castle Rock will bring Skarsgård (It) back to the familiar territory of Stephen King’s work. The series centers on the titular small town, where mystery undoubtedly lurks. Del Toro is a hot property after his recent turn in Star Wars: The Last Jedi, but his next venture will take him to the small screen. 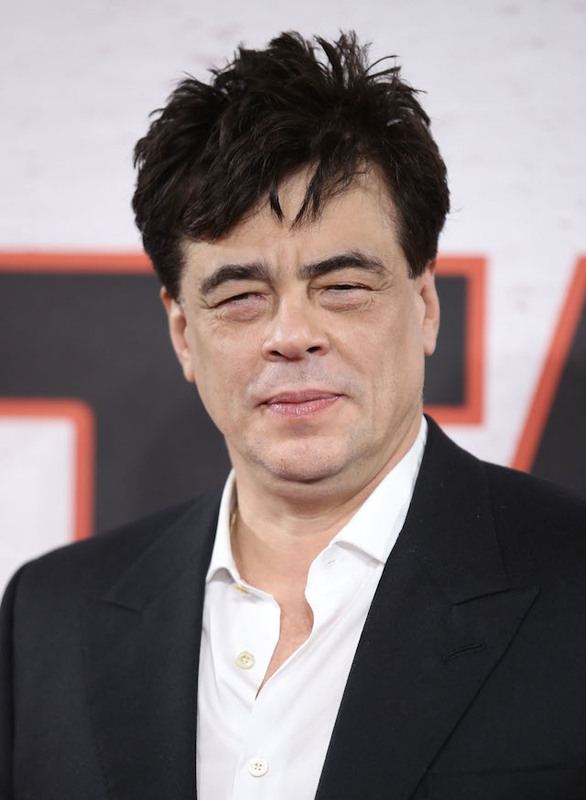 Showtime’s Escape at Dannemora is based on the true story of two inmates who, aided by their lover, escaped Clinton Correctional Facility in 2015. Paul Dano (Looper) and Patricia Arquette (Boyhood) also star, with Ben Stiller directing. One Day She’ll Darken on TNT will reunite director Patty Jenkins (Wonder Woman) with Pine to tell the story of Fauna Hodel, a character given away at birth. Striving to learn about her past leads Hodel to a doctor-to-the-stars who has a dark history. Netflix and BBC Two are teaming up for Collateral, a series centered on Mulligan’s Detective Kip Glaspie. The series will cover four days during which Glaspie works to uncover proof of an execution. FX’s American Crime Story turns to the fashion world for its second season with The Assasination of Gianni Versace. Cruz will star as the designer’s sister Donatella. TNT’s Snowpiercer will adapt the 2013 futuristic film by Bong Joon-ho for TV. Connelly’s role as a first-class passenger will provide a look into the life of the train that went unexplored in the movie. Maniac is a remake of a Norwegian dark comedy coming to Netflix in 2018. Directed by Cary Fukunaga (True Detective), the show is based on the fantasy lives of an institutionalized character played by Jonah Hill. There's no details yet on Stone's character, but considering she was photographed filming with a purple puppet in August 2017, there's no shortage of intrigue here.